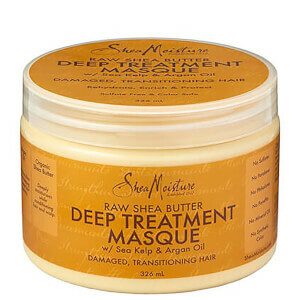 Great Product, moisturises my hair great, used it as a pre-styler, recommended. 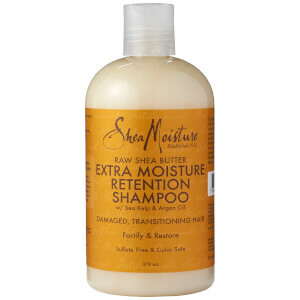 Works great on my hair, doesn't feel dry anymore. I found this product being recommended online and went to try it since most of my conditioners gave me problems such as drying my hair even further. 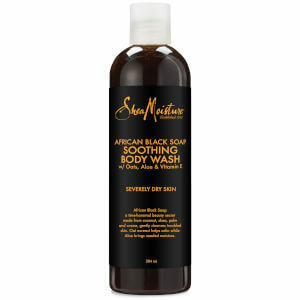 In addition, since I have sensitive skin, the lack of sulfate products reduced the irritation I have on my scalp. 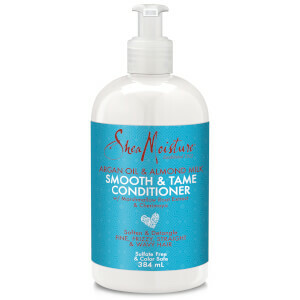 Also, this conditioner makes my hair feel moisturized and smooth but not overly oily. My hair used to be dry but now its adequately hydrated. Would really recommend this product to people with dry hair.